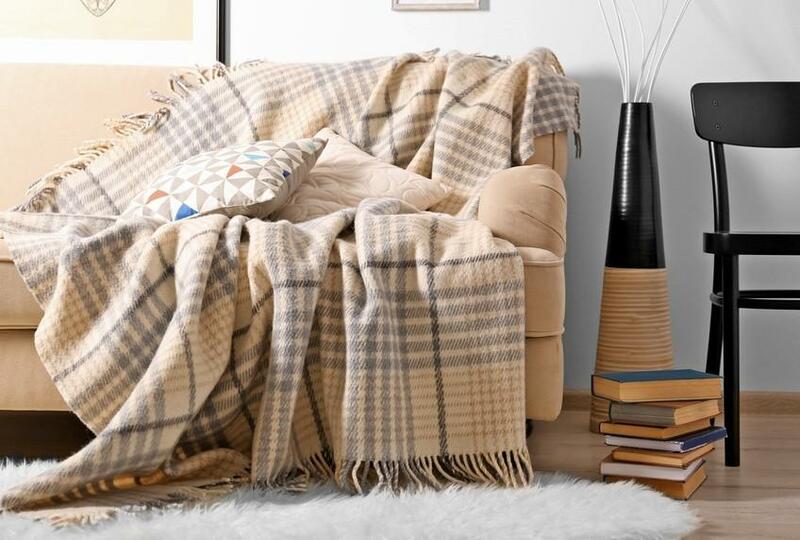 Our wide collection of woolen bed covers are produced with quality wool fabrics. Vibrant texture of our bedspreads can bring class and sophistication to the bedroom.Clients can buy Wholesale scarves in bulk quantity at Competitive prices as ENGLISH CREATIONS CRAZE is a manufacturer From India, wholesaler, supplier, exporters of scarves, shawls, stoles, bags, ponchos, Kaftans, Sarongs, Kimono , printed scarves, jacquard scarves, Pareos and fabrics. We are supplier of viscose printed as well as plain bed sheets in 20s count to 40s count. Finer fabrics can also be offered on request. The prints and shades are manufactured as per customer’s preference as here also the choice is highly varied world over.Buy Wholesale scarves in bulk quantity at discounted prices as ENGLISH CREATIONS CRAZE is a wholesaler From India, manufacturer, supplier, exporter of scarves, shawls, stoles, Pareos , Kaftans, Sarongs, bags, ponchos, Kimonos, jacquard scarves, printed scarves, fabrics. Decorating interior spaces, whether in a home or an office requires the careful selection of high quality furnishings that are designed to high aesthetic standards and are suited to the required design. 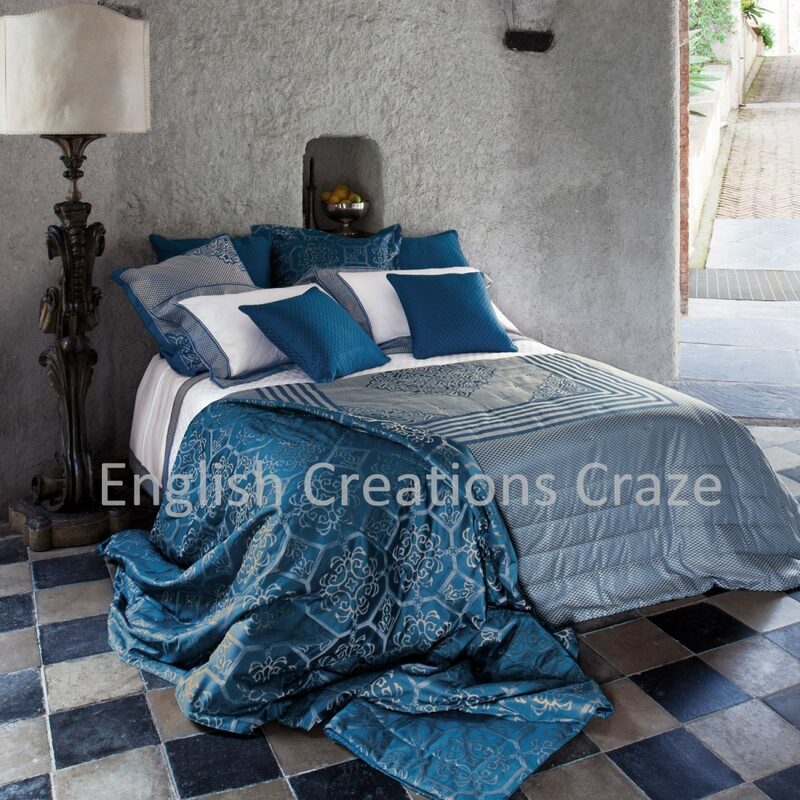 At English Creations Craze, we specialize in providing our customers with a choice selective cotton bed covers.Importers buy Wholesale scarves in bulk quantity at Competitive prices as ENGLISH CREATIONS CRAZE is an exporter From India, wholesaler, manufacturer, supplier of scarves , shawls , stoles , bags , ponchos , jacquard scarves , printed scarves, Pareos, Kaftans, Sarongs, Kimono , in all kind of fabrics From India. Our exclusive collection of polyester bed covers reflect the mood and the lifestyle of our clients. Featuring vibrant designs that come embellished with beautiful embroidery, these bed covers add warmth, coziness, comfort and style to its proximities. Clothing stores can buy Wholesale scarves in bulk quantity at discounted prices as ENGLISH CREATIONS CRAZE is a supplier, wholesaler, manufacturer , exporter of scarves, shawls, stoles, bags, ponchos, Pareos, Kimonos, jacquard scarves, printed scarves, Kaftans, Sarongs, and Fabrics From India. Printed Bed Covers & Pillow Covers have found their place in homes across the world. American, European, Asian, African and Latin American designers / home decorators choose from the ultimate range of our printed bed and pillow covers.Importers buy Wholesale scarves in bulk quantity at Competitive prices as ENGLISH CREATIONS CRAZE is an exporter From India, wholesaler, manufacturer, supplier of scarves , shawls , stoles , bags , ponchos , jacquard scarves , printed scarves, Pareos, Kaftans, Sarongs, Kimono , in all kind of fabrics From India. We manufacture, export and supply Bed Covers in Amritsar, Punjab, India. Offered superfine Bed Covers is great fun to wear for all ages.Buy Wholesale scarves in bulk quantity at discounted prices as ENGLISH CREATIONS CRAZE is a wholesaler From India, manufacturer, supplier, exporter of scarves, shawls, stoles, Pareos , Kaftans, Sarongs, bags, ponchos, Kimonos, jacquard scarves, printed scarves, fabrics. We are making, exporting and supplying of Printed Bed Covers in Amritsar, Punjab, India. We have in store for our clients an exclusive collection of Printed Bed Covers that are manufactured in bright and sophisticated colors in Amritsar, Punjab, India. 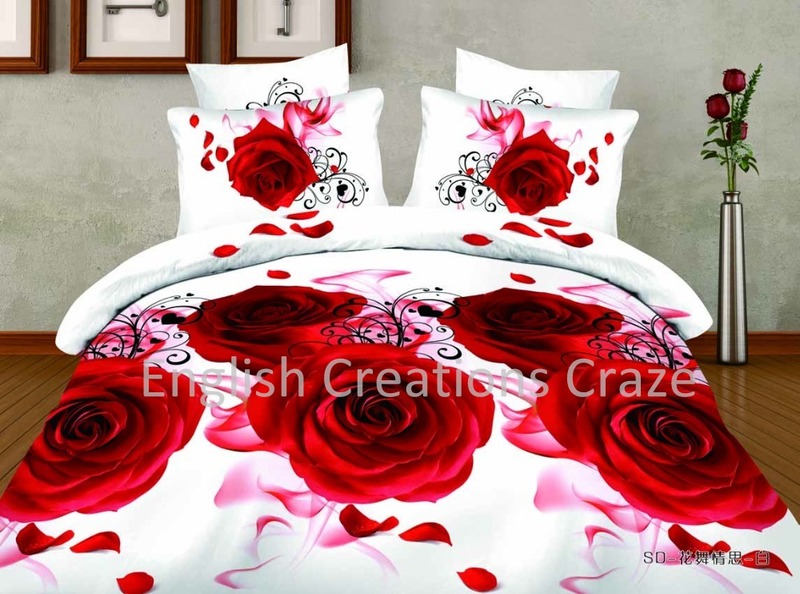 Importers buy Wholesale Printed Bed Covers in bulk quantity at Competitive prices as ENGLISH CREATIONS CRAZE is an exporter From India, wholesaler, manufacturer, supplier of scarves , shawls , stoles , bags , ponchos , jacquard scarves , printed scarves, Pareos, Kaftans, Sarongs, Kimono , in all kind of fabrics From India. We manufacture, export and supply Embroidered Bed Covers in Amritsar, Punjab, India. Our Embroidered Bed Covers having different colors and absolutely suitable for daytime as well as evening occasions.Clients can buy Wholesale scarves in bulk quantity at Competitive prices as ENGLISH CREATIONS CRAZE is a manufacturer From India, wholesaler, supplier, exporters of scarves, shawls, stoles, bags, ponchos, Kaftans, Sarongs, Kimono , printed scarves, jacquard scarves, Pareos and fabrics. Our organization is manufacturing, exporting and supplying Polyester Bed Covers to our clients in Amritsar, Punjab, India.We manufacture Polyester Bed Covers in bulk and sell them at wholesale prices.Clothing stores can buy Wholesale scarves in bulk quantity at discounted prices as ENGLISH CREATIONS CRAZE is a supplier, wholesaler, manufacturer , exporter of scarves, shawls, stoles, bags, ponchos, Pareos, Kimonos, jacquard scarves, printed scarves, Kaftans, Sarongs, and Fabrics From India.